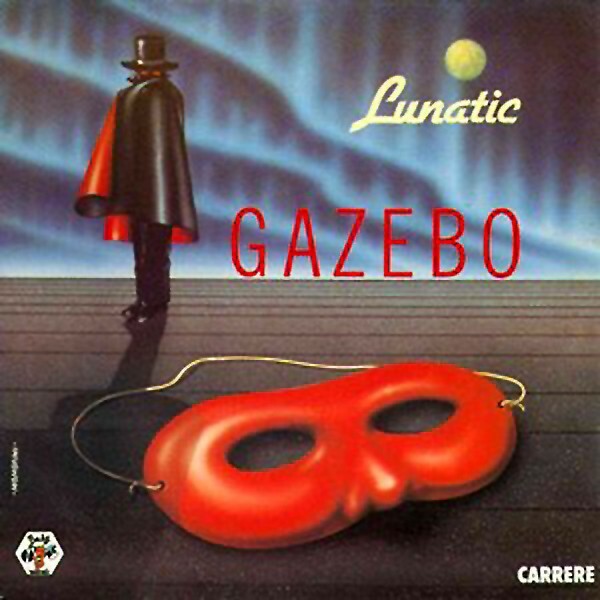 Having seen the success of "Masterpiece", "Baby Records" decided to let me produce the album "Gazebo". Included in this album were "I like Chopin", "Lunatic" and "Love in your eyes", all these songs were composed and arranged by me and entered the top-ten in many countries as singles. This "LP" sold more than 2.000.000 copies worldwide.